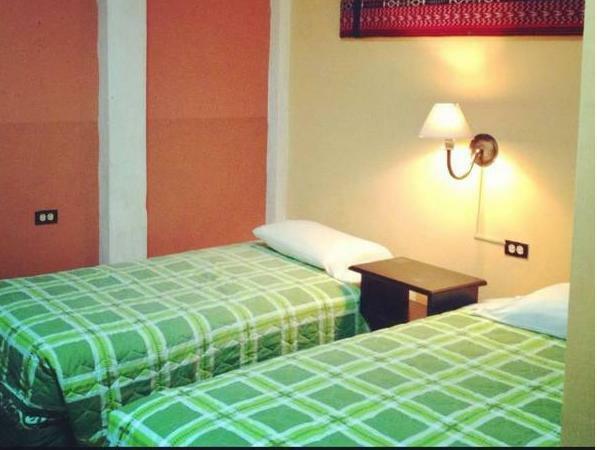 ﻿ Book Hotel Ajau (Guatemala City) - 2019 PRICES FROM A$33! 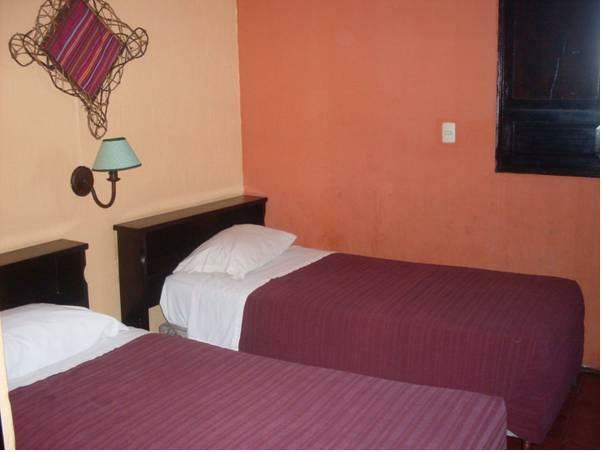 Hotel Ajau is located 0.6 mi from the Plaza Constitucional Main Square and 656 feet from the Guatemala's Cultural Promenade. 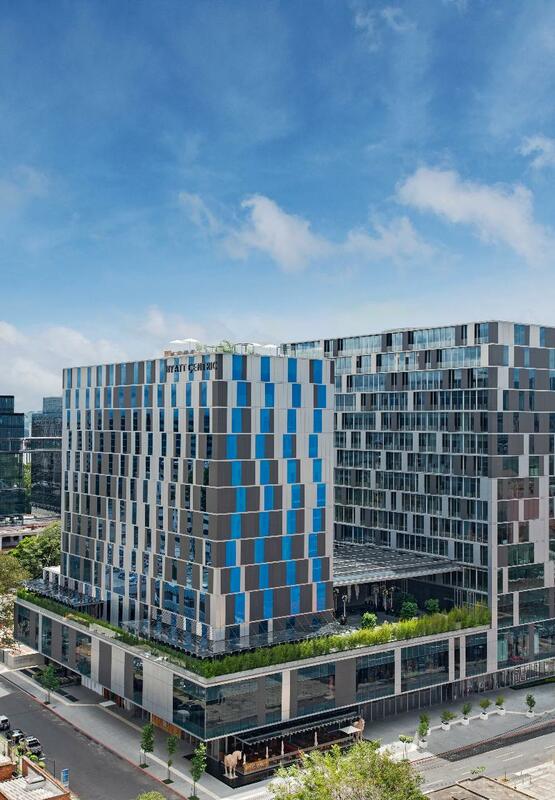 It features Colonial architecture, free Wi-Fi and free breakfast. The rooms are equipped with cable TV and a private bathroom with shower. The on-site cafeteria serves international dishes and à la carte breakfast and Continental breakfast on Sunday. Guests can also ask for dinner service. This hotel is 164 feet from the bus station and 1640 feet from the Railway Museum. The Guatemala International Airport is a 15-minute drive away.